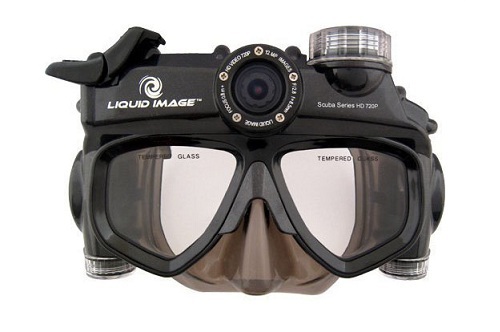 Liquid Image Co XSC Scuba Series -Wide Angle Video Camera mask -the camera is embedded into a diving mask captures what you see, for easy "Hands Free" photography while snorkeling and diving to a depth of 130-Feet/40m. Video Mode records HD 720P Video 1280x720 up to 30 fps. Photo Mode records 12.0 MP interpolated images through a 136 degree lens. 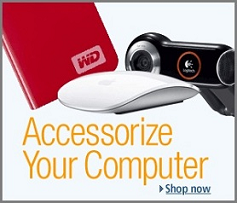 Includes a 4GB micro SDHC card and expands up to 32 GB (sold separately). A 4GB card records approximately 2 hours of video. Camera records approximately 700 or more images or 30 minutes of video per 1GB of memory added. ra to your computer with the USB cable provided. Download the images and video to your computer to email or print. Accessories sold separately. 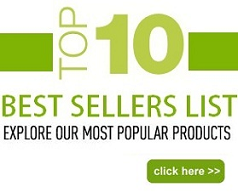 Price: $219.00 & FREE Super Saver Shipping.